Cargo insurance it is a type of insurance that is designed to protect the property interests of cargo owners in the event of a possible occurrence of losses in the process of transportation. 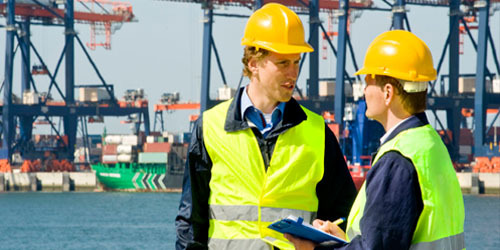 Cargo insurance is an essential component in the process of transportation. Thoughtless procedure exception of insurance during transportation can cause significant financial losses. According to the decision, a pleasant customer cargo can be insured against all known types of risks, or from a part thereof. Survey – an independent examination of risks with respect to the transaction or activity is produced to order an expert or an entire group profile. Surveyor examines, identifies and assesses the potential threat of the expected losses, as well as contemplating a list of measures aimed at optimizing the process, minimize foreseeable risks. Global Ocean Link is working with a number of survey companies that have managed to establish itself in the market of transport in the most positive way. The quality of their work leaves no doubt.